A staycation is a brilliant way to immerse the whole family in the culture, history and entertainment scene of a destination close to home – and is a wonderful way to break up the long school summer holiday. Plus – when you take advantage of 20% off stays at any IHG hotel in the UK or Ireland, you can get away for less. Each of IHG ‘s extensive range of hotel brands caters to the needs of guests in a different way – which means that finding the perfect base to suit your family’s needs this summer will be a piece of cake. You simply can’t go wrong when you book a London break. 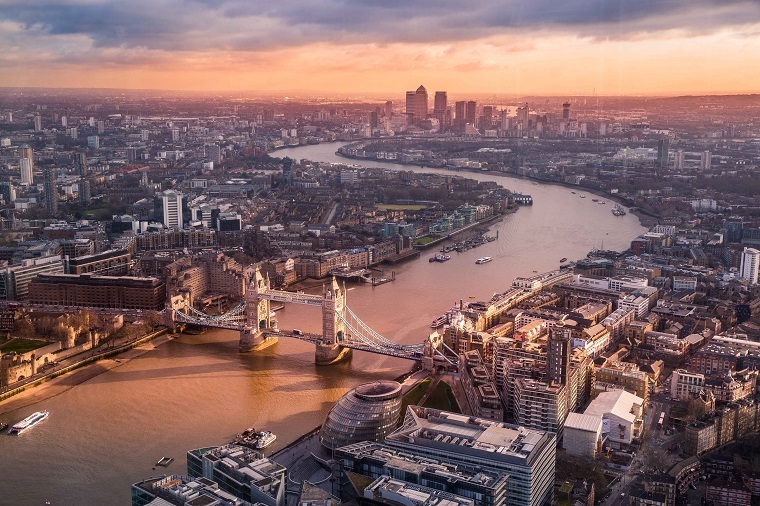 Base yourself centrally, and set out on foot, bike, bus or tube to explore one of the most cosmopolitan cities on earth. You’ll find fun for all the family both on and off the beaten track: wonderful free museums, verdant parks, super shopping, quirky markets, and a vast selection of cafes, restaurants and bars. Small but perfectly formed, Dublin is the ideal city to explore over a two or three-night stay. Its age-old castles, lofty cathedrals and marvellous museums tick all the cultural boxes, while the sheer character of the place coupled with a huge variety of family-friendly things to see, do (and eat and drink!) mean that a short stay here will live long in the memory. 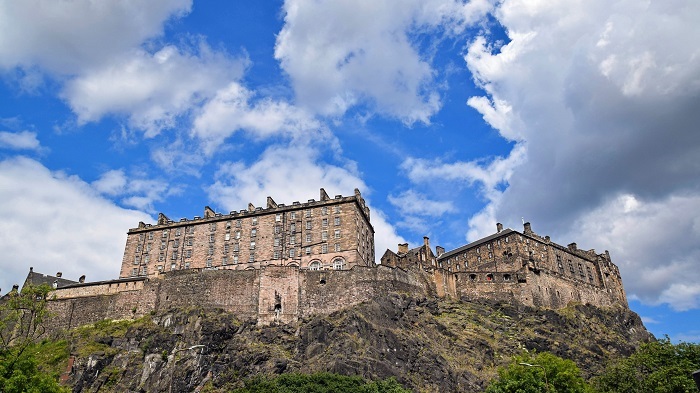 Edinburgh is a fascinating and vibrant city that positively exudes the weight of its long history, well-illustrated by the iconic castle which looms above it. Both the beautiful medieval Old Town and the elegant Georgian New Town are home to a range of excellent shops, museums, art galleries and eateries, plus – of course – the world-famous festival. Wales’s capital showcases the ancient alongside with the modern in the most intoxicating way – this is a multi-cultural destination that positively buzzes with personality. It’s also a great place to base yourself if you’re planning to explore the plethora of easily accessible spectacular coastal and valley locations that surround the city. As an IHG Rewards Club member, you’ll get access to member-only rates as well as earning points or miles towards free travel and more. All hotels offer free internet (so the tweens and teens will be happy!) and parents will appreciate being able customise their summer stay. Book your best summer break ever. Get 20% off stays at any IHG hotel in the UK or Ireland for bookings until the 17th of September and stays until the 30th of September. Or, if you want to spread your wings a little further you can lock in a stay at an IHG hotel in Europe (including France, Russia and Germany) for less. Simply pick a location, select the Advance Saver rate, and stay between 20th July and 30th September to get 20% off.